Celebrating one year since its acquisition by HRI Holdings, Delta Restoration Services has been riding an impressive growth wave, more than tripling its presence to 36 locations nationwide. Delta has expanded into new markets in several states including Colorado, Utah, Missouri, Washington, Mississippi, Texas, Alabama and California. Building on this momentum, the brand announced its strategic franchise growth plans to increase its presence across the United States by 50 units in 2019, as part of its larger goal of adding 300 units over the next several years and becoming a leading national property restoration brand. 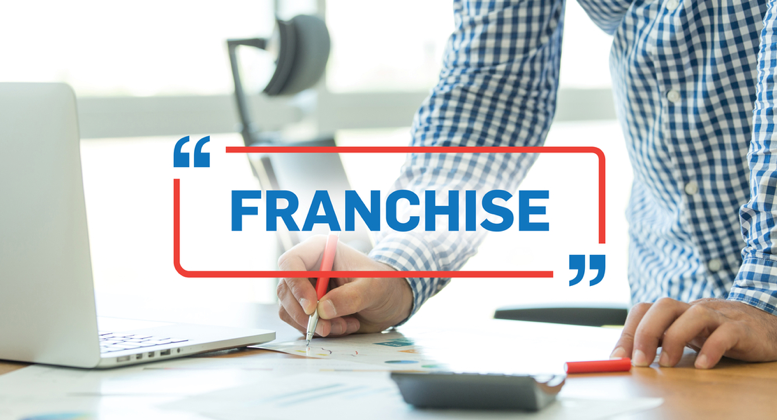 As Delta Restoration Services grows in 2019, it is awarding franchise opportunities to qualified entrepreneurs seeking to capitalize on the recession-resistant $200 billion restoration industry with a proven franchise model. With protected territories available in many prime markets across the country, now is an ideal time to invest and grow with Delta. Want to know what franchising with Delta Restoration Services could mean for you?